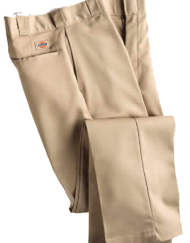 This pant is part outerwear and part rainwear! 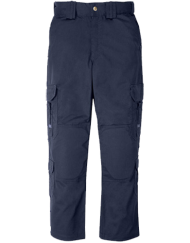 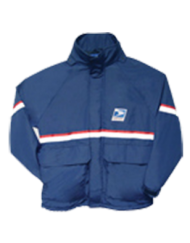 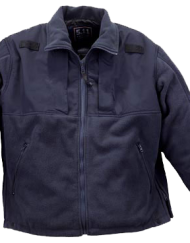 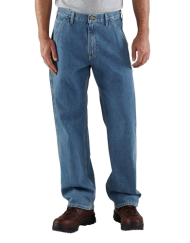 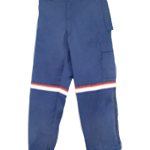 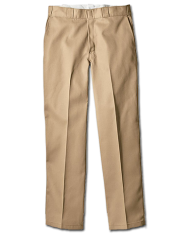 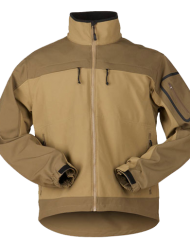 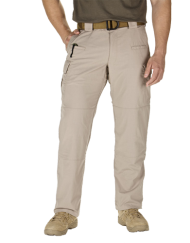 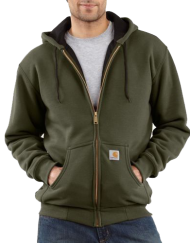 Designed for postal workers who are exposed to the elements, this pant offers lots of storage, comfort, and utility. 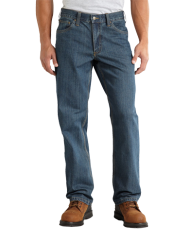 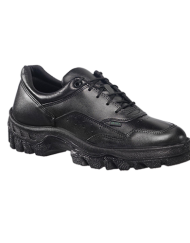 In keeping with its founder’s dedication to quality and durability, Spiewak has always made product innovation a central focus of its business. 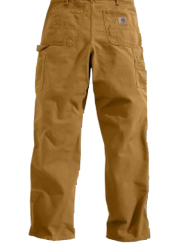 This pant is part outerwear and part rainwear! 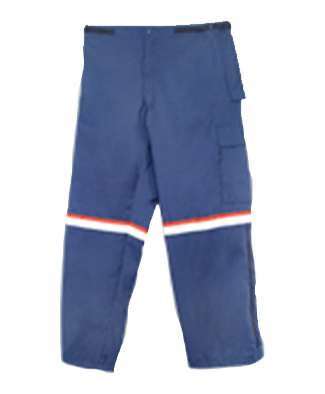 Designed for postal workers who are exposed to the elements, this pant offers lots of storage, comfort, and utility.